Centers for Disease Control and Prevention (U.S.), Office of Public Health Preparedness and Response. Those clostest to you are often the first to provide help during a disaster. 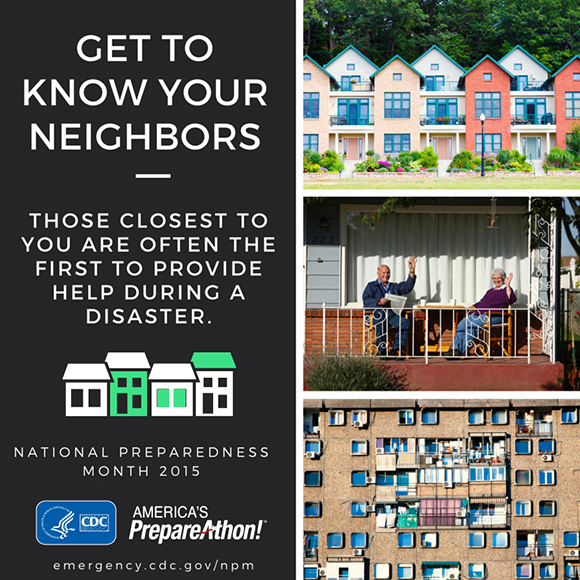 Your family is unique : shouldn't your emergency plan be, too? National Center for HIV/AIDS, STD, and TB Prevention (U.S.), Division of Tuberculosis Elimination.. New Jersey Medical School, National Tuberculosis Center..
"Read this brochure today to learn how to protect your family and friends from TB. Then share it with people in your life."